December is almost over, which means it’s time for the last hoorah before we welcome in a brand new year! If you’re planning on hosting a New Year’s Eve party, we’ve got you covered. 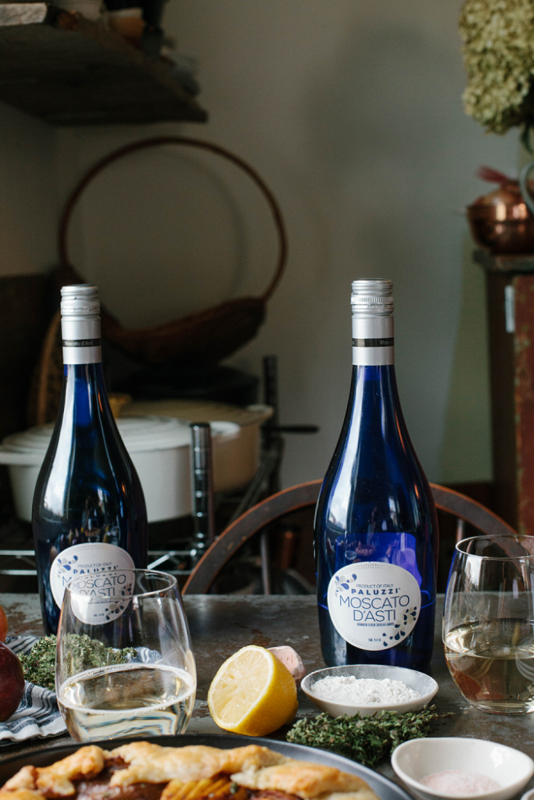 Whether you want to keep it simple with one our award-winning wines or champagnes, or spice things up with one of our favorite holiday cocktail recipes, we have something everyone will love! 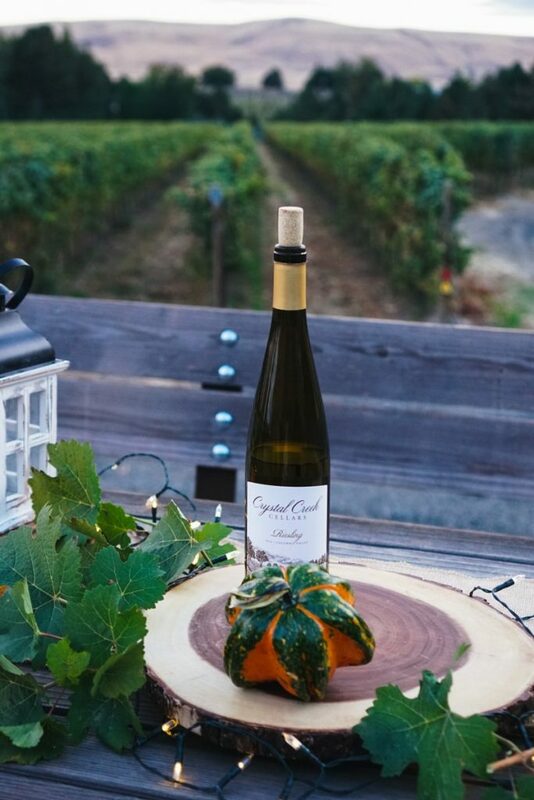 Crystal Creek Riesling: Our crisp Riesling has been a continuous fan favorite, and it’s the perfect wine to cap off the year with! From the sweeter notes to the dry finish, this wine is perfect for everyone. Since Riesling always pairs well with seafood, try whipping up a batch of our Smoked Ahi Tuna Dip to compliment the flavors of the wine! 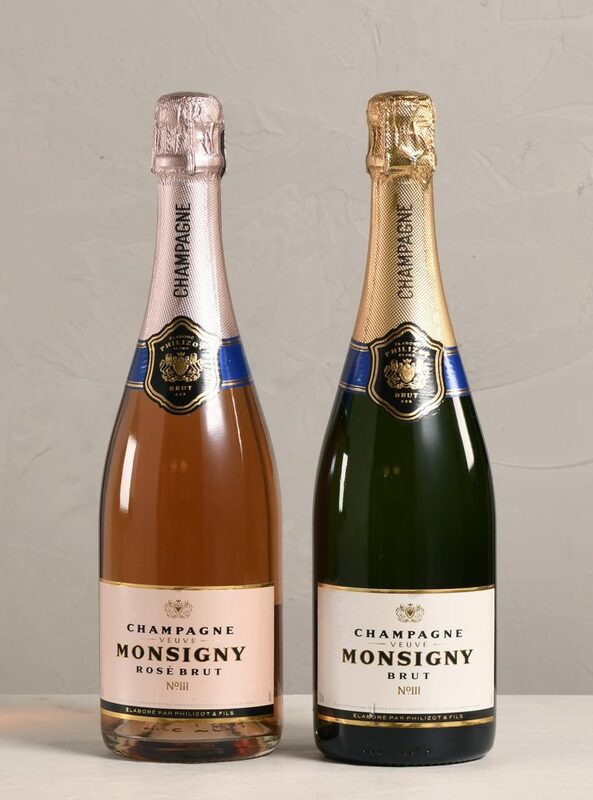 Veuve Monsigny Champagne: You can’t celebrate New Year’s without popping a bottle of your favorite champagne. This will be on sale for a limited time only, and is sure to satisfy the cravings of any self-proclaimed champagne enthusiast or beginner. Grab a glass (or two) and some friends to help celebrate the start of a new year! On top of that, it’s less than $20! Paluzzi Moscato D’Asti: Our sparkling wine has bright, fruit flavors of citrus and melon that easily pair with any dessert – or you can drink this on its own. For those of you who enjoy sweeter wines, this wine is perfect for ringing in the New Year! 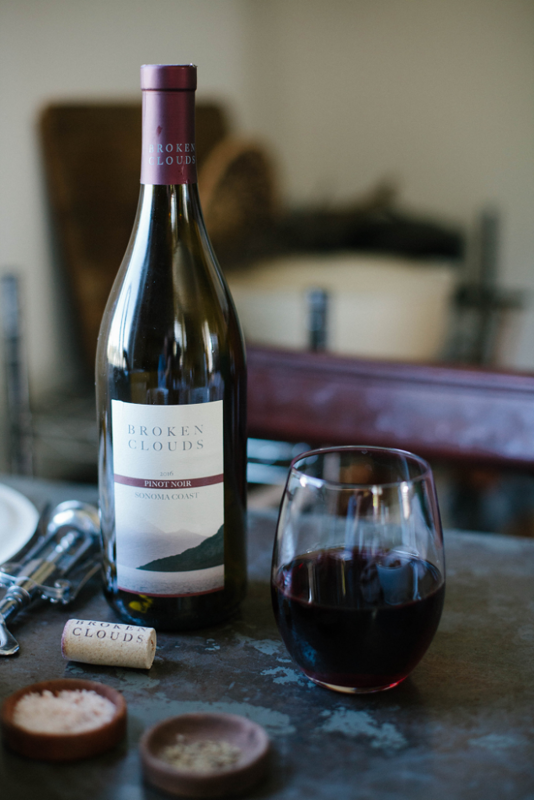 Broken Clouds Pinot Noir– Just like our Riesling, our Broken Clouds Pinot Noir is another wine that continues to be popular! This varietal has rich flavors of strawberries, raspberries and allspice which would pair perfectly with a simple meat and cheese board! Rudolph’s Winter Punch– Wanting to get a little fancier this New Years? 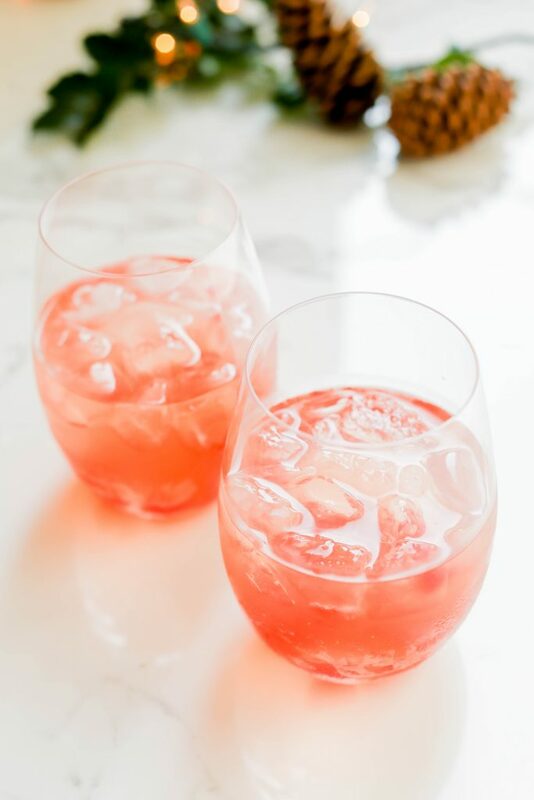 This cherry, champagne and gin cocktail is the perfect holiday drink for you! 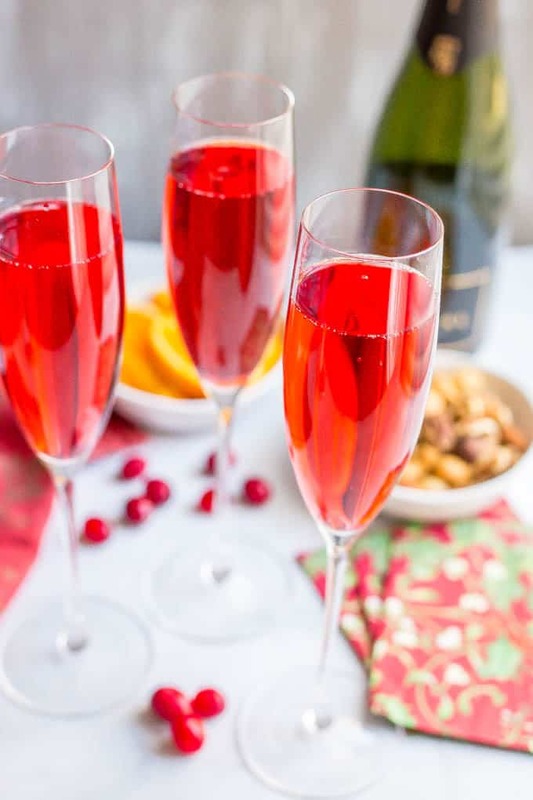 Mix together some of our Spanish Cava, tart cherry juice and a little bit of gin, and you’ve got yourself the perfect New Year’s Eve punch for your party! You can easily garnish this with crushed cherries and an orange twist. Rosé “Old Fashioned”: If you really want to impress your guests, try out this cocktail! Combine one of our rosé wines with your favorite bourbon and add in some freshly squeezed orange juice for a fun spin on a classic cocktail. 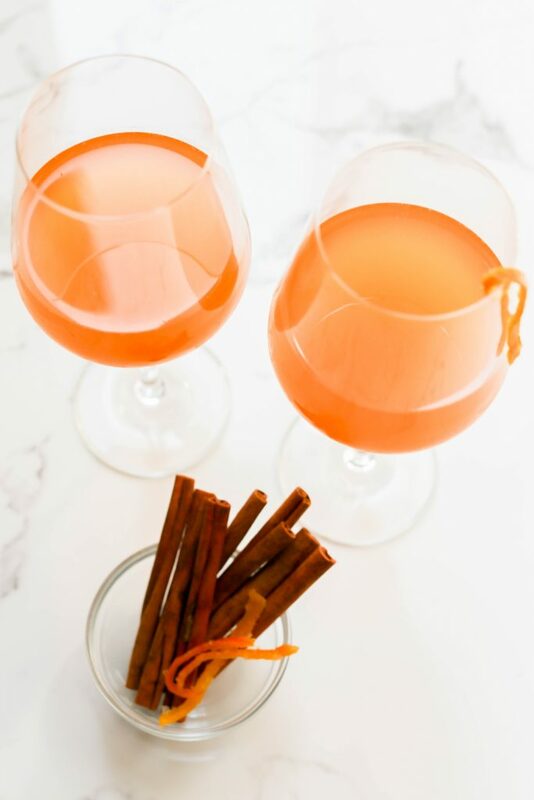 You can easily garnish this cocktail with a cinnamon stick and an orange twist! We hope that all of you have a safe and wonderful New Year’s Eve celebrating with all of the ones you love! 2017 was a really big year for us, and we can’t wait to see what 2018 has in store. Are any of you hosting this year? If so, what are your favorite wines and cocktails? Let us know in the comments below!